Alocasia can grow to impressive size. How do you go about propagating alocasia plants? Learn more about alocasia propagation methods and how to propagate alocasia in this article. Click here to get more information. Regardless of how you grow them, fertilizing alocasia plants is essential to their healthy growth. You can learn about alocasia plant feeding and when to fertilize alocasia in the article that follows. Simply click here for more information. Do Alocasia elephant ears have seeds? They do, but elephant ear flower seeds are only viable a short time, so if you want to plant them, harvest the pods and use them as soon as possible. 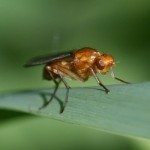 This article will help with what to do. 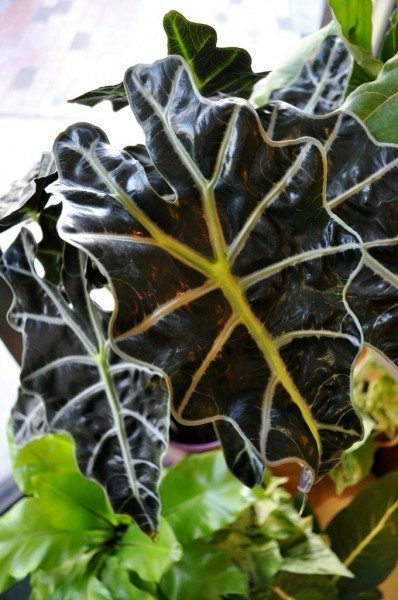 If you?re an indoor plant enthusiast and looking for a unique addition to your collection of houseplants, then Alocasia may be the ideal plant for you. Learn more about Alocasia in this article.